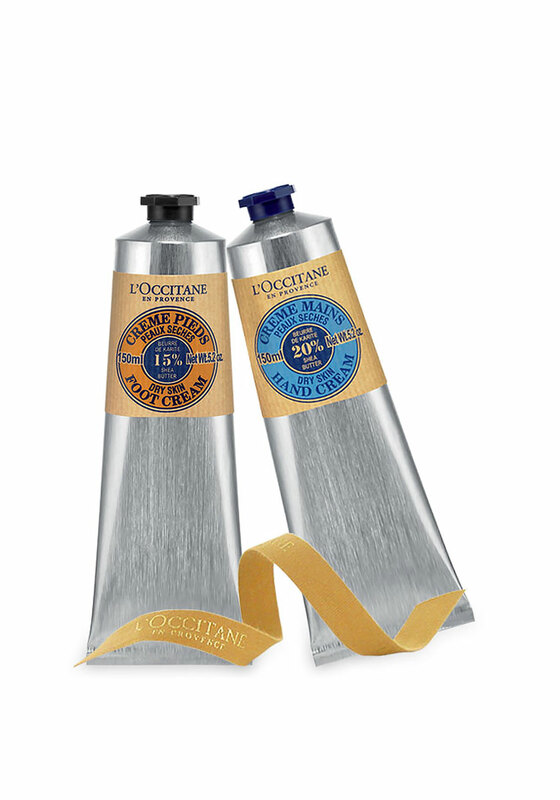 L’Occitane presents their best selling Shea Butter hand and foot cream duo that delivers beautifully nourished hands and feet. 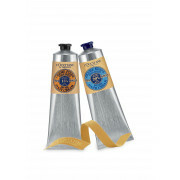 Described as “the Rolls Royce of hand creams” this ultra comforting Shea butter is loved by many. Help dissolve cracked heels and dry skin with this smooth luxurious cream.